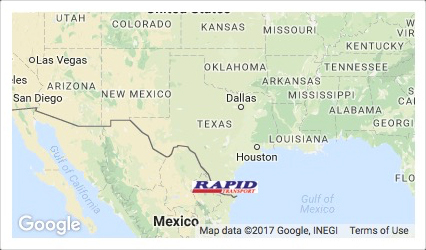 Our principal areas of operation for trucking cover 48 states and Mexico. We feel that a quicker and more economical global shipping service is vital for the logistics business into the new millennium. We offer a broad range of services for outbound and inbound, on both domestic and international shipments. 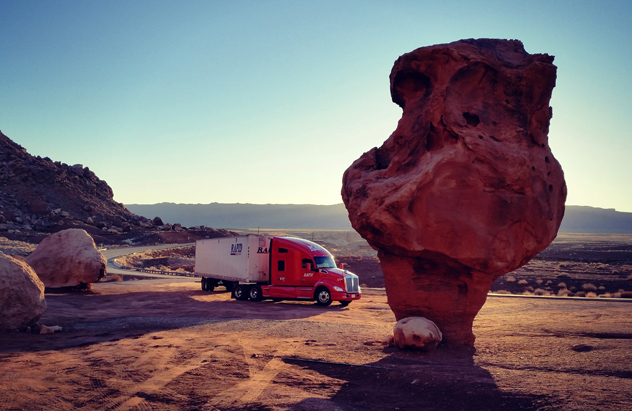 We understand that the freight transportation industry is constantly changing and evolving from day to day. 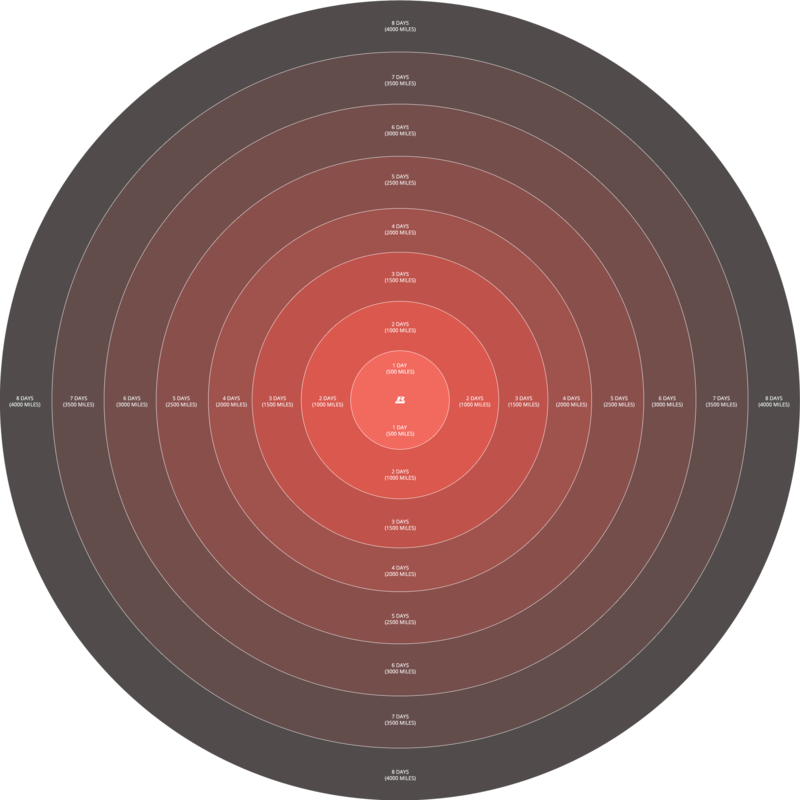 However, there are always a few characteristics that stay the same. You, as the customer, need your commodity shipped with quality service, on-time delivery and at a rate that is very reasonable. 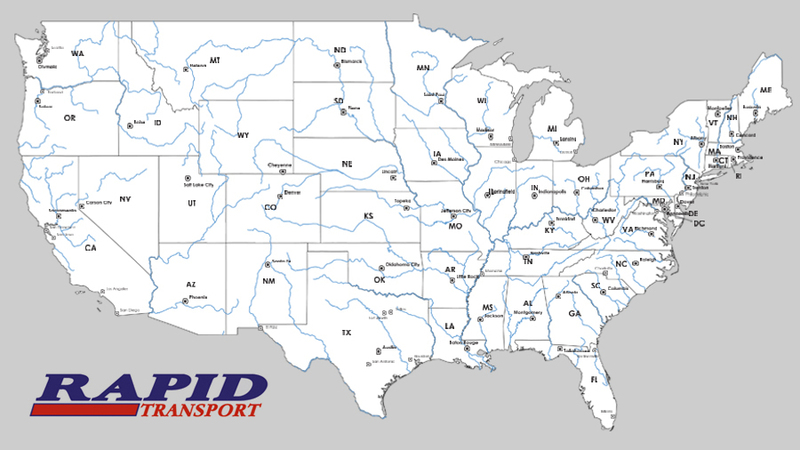 Allow us to provide you with professional shipping services to fulfill your freight transportation needs. 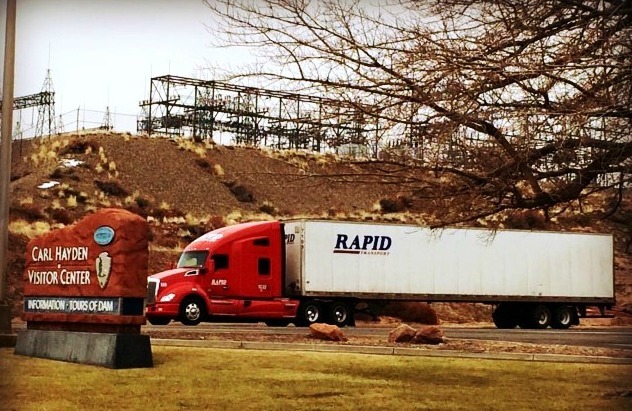 Based on our extensive coverage area, our traditional way of performing our core business and the massive range of freight shipping services we provide, Rapid Transport is your choice for a quality freight shipping company. 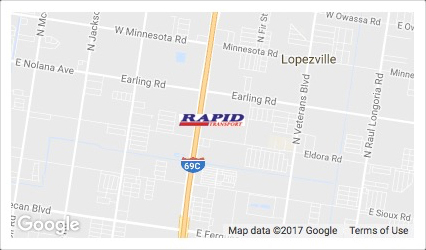 Click and drag the Rapid Transport logo to your location for estimated transit times.